After an exhausting but successful day of bike shopping, we hopped on our first overnight train from Hanoi to Lào Cai; the gateway to Sapa and the surrounding mountains. The train set off at 10pm and arrived in Lào Cai at 6:30am. We were in a dorm of 4 bunks and shared with some friendly Californians. We drank a few local beers and taught the Americans how to play Sh*thead, and they taught us how to play Jacks and Fives (card games). We arrived bright eyed and bushy tailed(ish) after a rickety nights sleep :), jumped on a bus and headed up the mountain pass to Sapa town. In Sapa town we were met by our beautiful, tiny Hmong guide. Then Mike, myself and another American set off on the first half of our 14km trek through the mountainous rice paddies. A few of the locals joined us, each with a tiny baby strapped to their back. It was a fabulously unique experience and we hit the weather perfectly. It was blue sky's all around and visibility was fantastic. Half way through the trek we stopped for lunch and were accosted by many, many children and elderly ladies trying to sell their bracelets and homemade garments. We bought a few pretty items to keep them happy and continued our trek up to the home-stay we'd chosen to stay in (rather than one of the fancy hotels). The home-stay was absolutely fantastic and we couldn't recommend it more! It was a little basic but had everything we needed for a great evening and a good nights sleep; there were plenty of cold beers and bottled water in the fridge, and upstairs on a mezzanine were 15-20 mattress laid out with fresh bedding. Each mattress had a mosquito net over it to keep the bugs out. 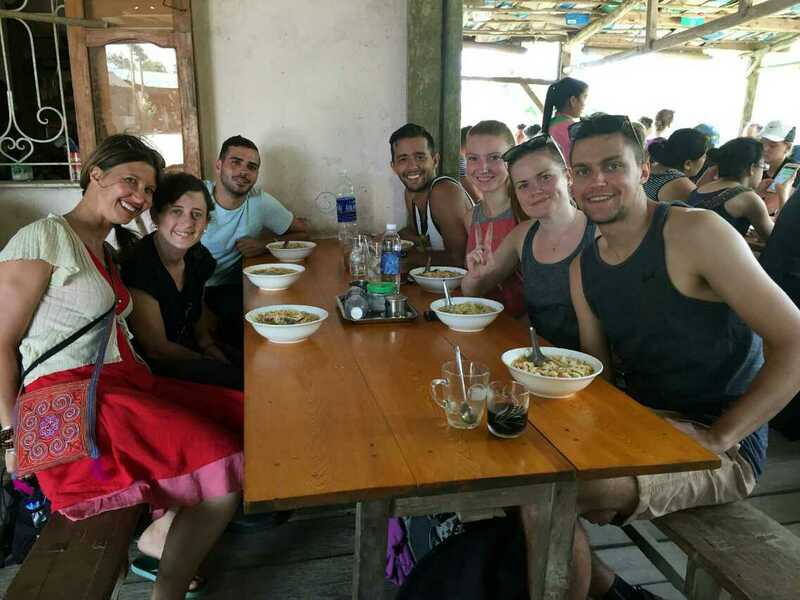 We had a delicious home cooked Vietnamese dinner and a wonderful breakfast of pancakes and bananas in the morning. The family were very welcoming and friendly, we fed their chickens and baby ducks, and the dogs had all the left over chicken from dinner. To top it off, we joined a great group of fellow travelers; 2 Israeli's, 3 Americans and the 2 of us. We all got on like a house on fire and the home-stay was close enough to a small local village, so we popped in for a few cheeky pints before bed. The following day after a great nights sleep, we trekked up to a waterfall before heading into the valley for lunch. 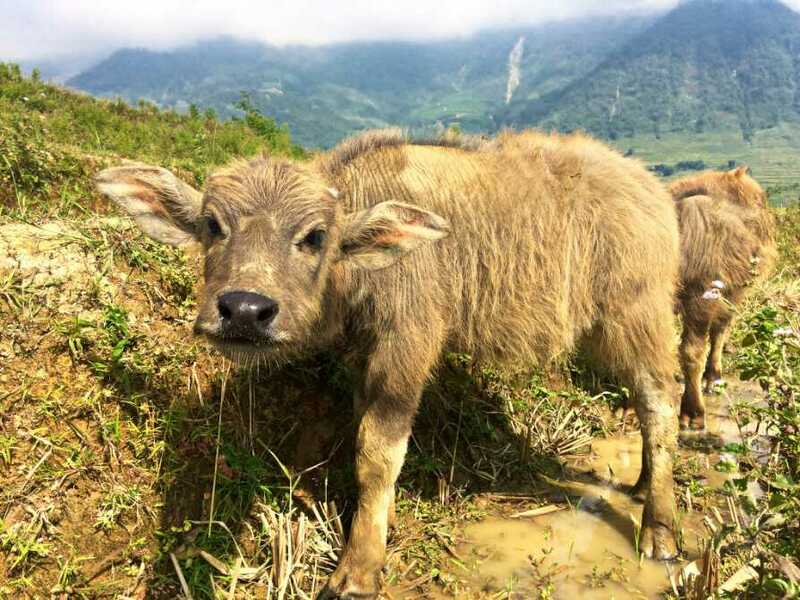 On the way down we saw the cutest baby water buffalo. The overnight train had us back in Hanoi at 5:30am, and we were greeted with friendly smiles and hot tea and breakfast by our friends at the Hanoi Brother Inn. We wouldn't say the trekking in this trip was particularly difficult, but we are relatively experienced hikers and know that it is essential to take and wear the right gear. Two of the girls at our home-stay couldn't hack the trek on the second day and hitched rides back down to the village on the back of mopeds. This means they missed out on a whole mornings trekking; the baby water buffalo and the waterfall. Wear sensible shoes, this is hill climbing after all in 30+ degree heat. A pair of sensible trainers will do; I wore my Nike Free Run trainers and Mike had some good hiking shoes on. Pack light! You are carrying all your belongings up the hillside with you, the less belongings you take the easier the trek. Bring plenty of water - the ladies on the hillside do sell it but for double the price you will get elsewhere. Wear shorts and light T-shirts/vest tops; hiking uphill in high heat and humidity is tough going. Take plenty of Sun Cream - you never know what the weather will be like up there, and you will probably sweat it off every few hours :). Take a waterproof cover for your bag - a bin bag would suffice. If the heavens do open you don't want a heap of soggy clothes to change into when you get to the homestay. 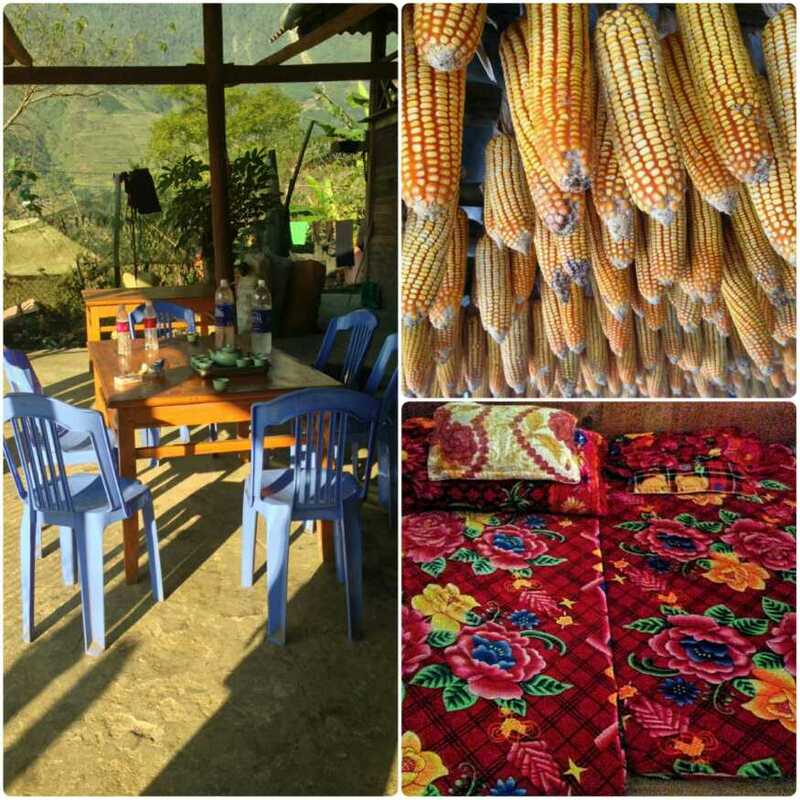 We booked this trip through our hostel, it was $129pp which included two overnight trains, a 2 day guided hike through Sapa and a homestay in the mountains - all meals and a number of showers included. 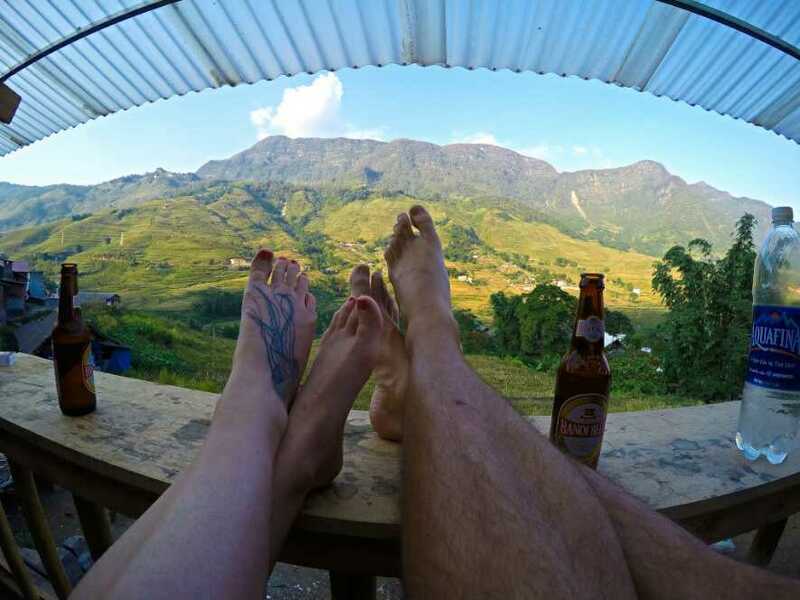 We couldn't fault it, we absolutely recommend a trip to the Sapa mountains. 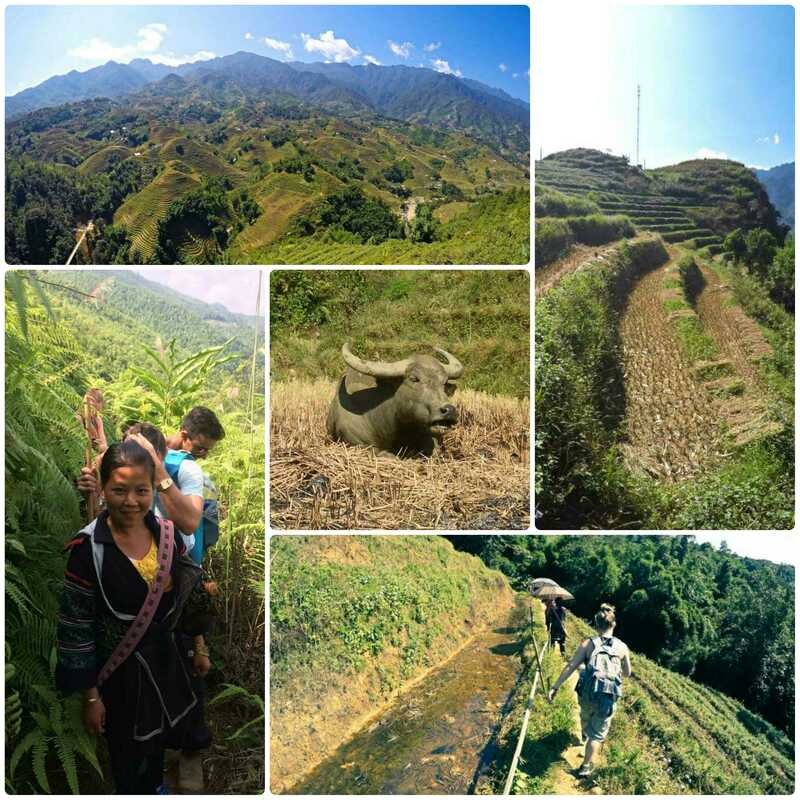 Overnight train, hiking, trekking, hill tribes, homestays and baby water buffalos. 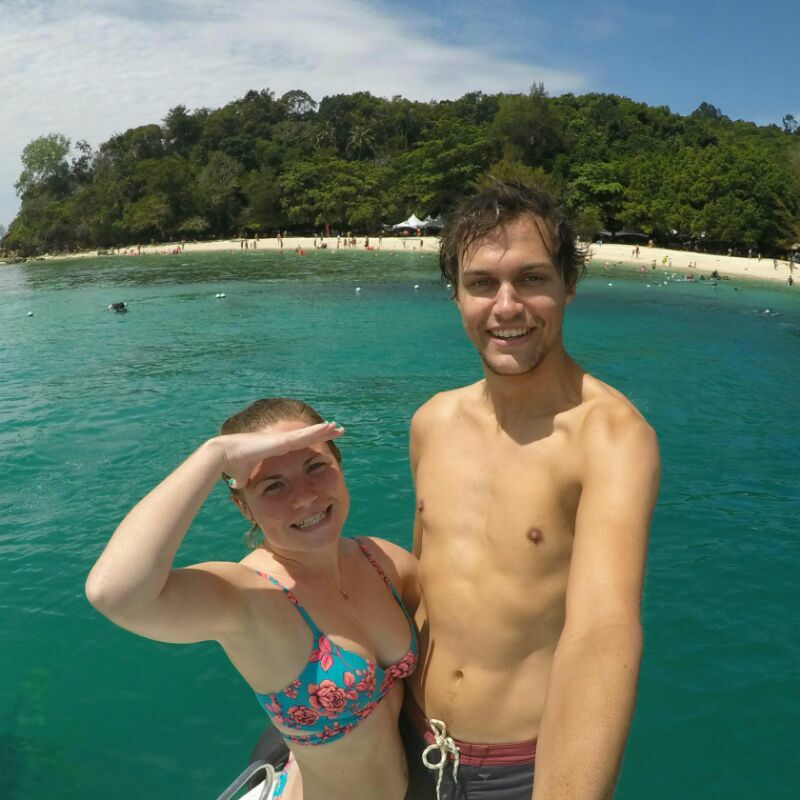 Sleeper bus cheats, canyoning and the crazy house! Don't hate.. appreciate! 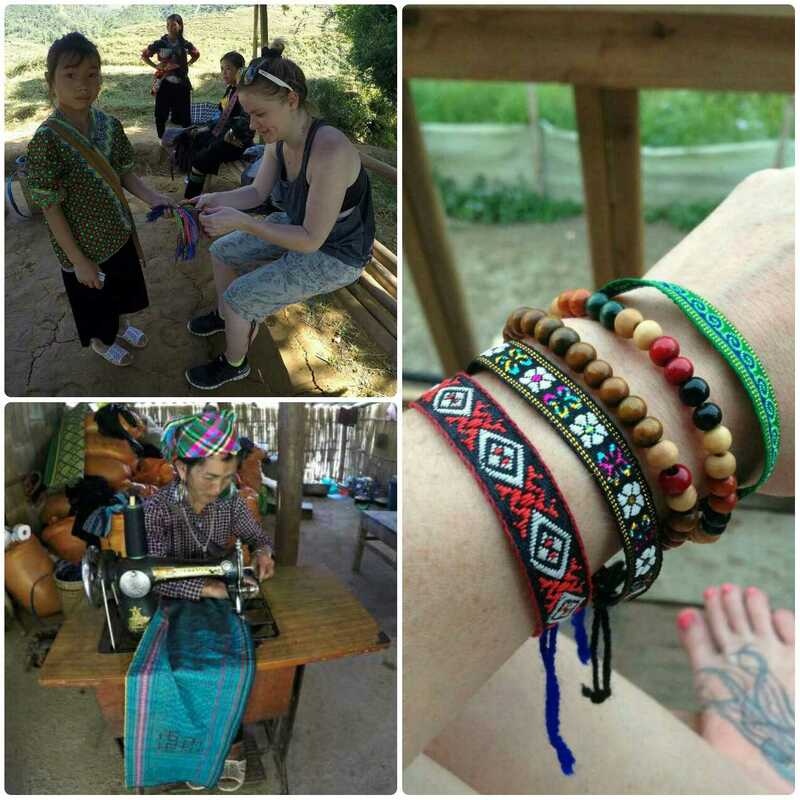 Lang Co, Da Nang, Elephant Springs and our toughest climb yet, the Hai Van pass.